Pull – get your free copy! To get your FREE copy of Pull, simply sign up to my mailing list and be the first to hear about exclusive news and giveaways! 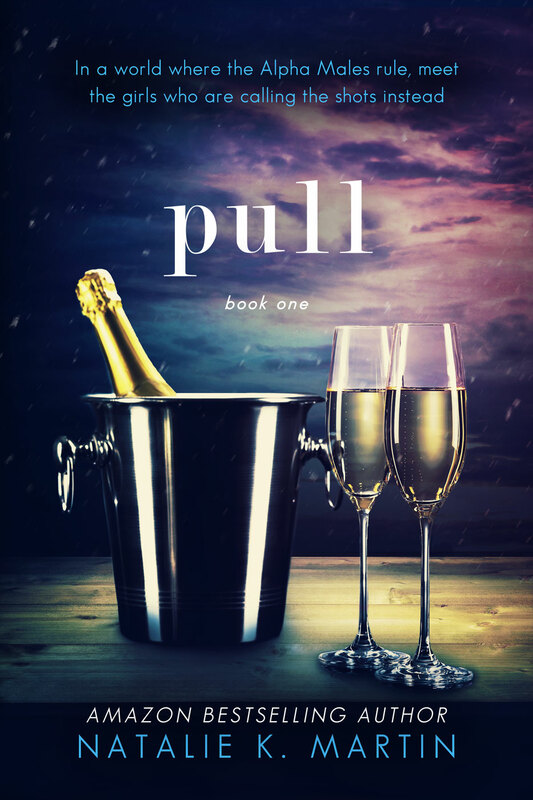 For more info about this introductory short to the Pull series, read on! The last thing Claire wants is a relationship. With a job taking her to the world’s most glamorous cities, casual encounters give her the freedom she needs. Until she swipes right on Danny’s profile. From humble beginnings, Danny has built a successful business but after three years of celibacy, he’s ready to do the same with his personal life. Looking for someone to share it with, he joins Tinder and is immediately hooked by Claire.